The business was started by Peter and Jennifer Greenlees on May 1, 1961. 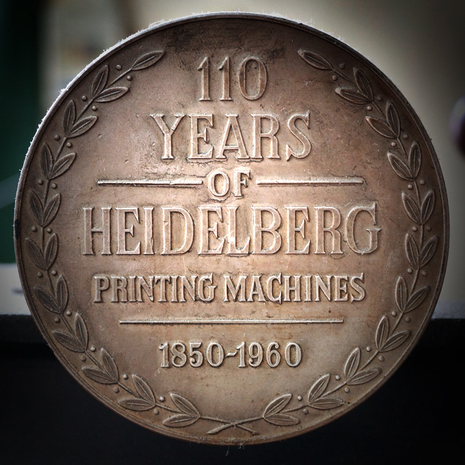 ​Peter used a Heidelberg plattern press with Jennifer managing the finances. 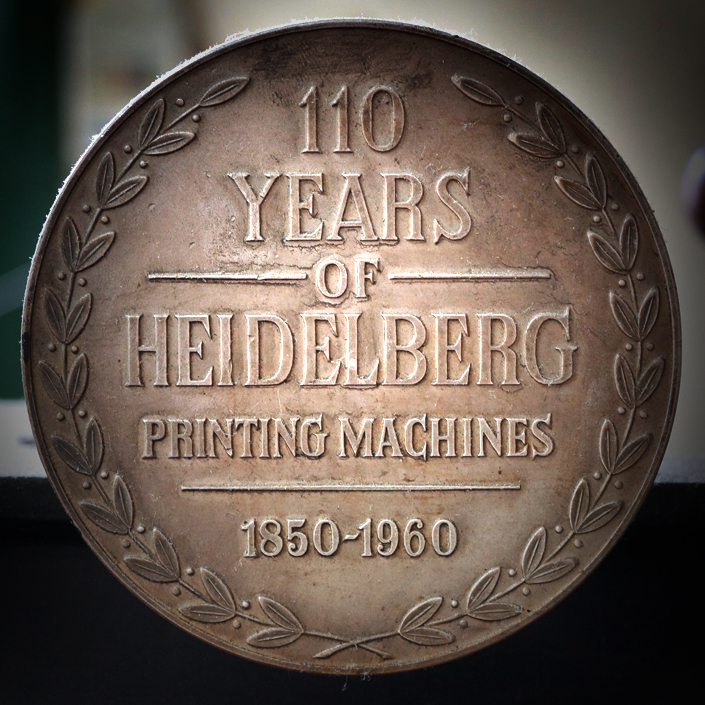 In the mid sixties Peter purchased the first offset machine in the Wairarapa. Beer, pies and cards - Classic! ​In 1975 Paule Greenlees joined the business as a printer and binder. Paul took over the reigns in 1990. Dave Greenlees joined him in 1985 when he did his printing apprenticeship. He then went on his big O.E. then rejoined the company in 2004. ​for the next 50 years. 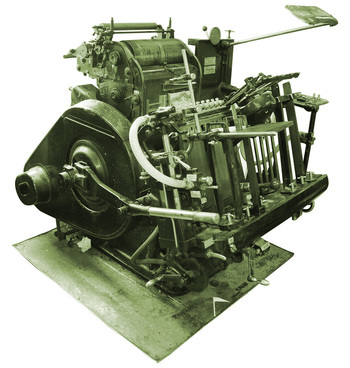 The original Greenlees Heidelberg Plattern Press. Still in operating order.